Musician Tom Petty married Dana York after divorcing Jane Benyo; Know his Married Life, Children, Divorce Issues, and Death! Late musician, Tom Petty was a music legend, renowned as an American singer-songwriter, multi-instrumentalist, record producer, and actor. He was the lead singer of Tom Petty and the Heartbreakers, with whom he recorded countless hit songs. Behind closed doors, as successful and glamorous his life may look, it was the same when we peek inside his personal life. Petty, the father of three children, was married twice in his life. With his first wife Jane Benyo, he divorced twenty-two years of marriage. Before Tom Petty's death in 2017, he was living with his second wife, Dana York. Curious to know about his relationship, married life, and children? Scroll down. Talking about Tom Petty' personal life, he was married twice. His first marriage was with his childhood girlfriend, Jane Benyo. Petty and Benyo met each other when they were seventeen years old. Tom Petty married his girlfriend Jane Benyo on March 31st, 1974, before he left Florida and moved to California to pursue his music career. After the musician left his house because of his abusive father, Tom Petty and Jane Benyo started to live together. With wife Jane Benyo, musician Tom Petty welcomed two children, and both are daughters, Adria Petty, who is a film director and has worked with artists such as Beyoncé, Rihana, and Anna Kim Violette who is an artist. Jane Benyo and Tom Petty were happily married, and everything was going great with them. But, it didn't take long for something beautiful to turn into a complete disaster. This started happening as Tom Petty started getting famous, started touring, and promoting his music and Benyo was left at home to look after their two daughters. She felt alone and lost, so to deal with isolation; Jane Benyo started taking help of alcohol and drugs. In a biography about Tom Petty, his daughter Adria revealed that their mom loved her dad very much, but her insecurities made her a very abusive and cruel person. Their divorce was finalized on September 9, 1996. Tom Petty, who had a hefty net worth, was all in darkness when he got addicted to heroin and fell into deep depression. He had lost all the hope to find the switch that could light his life. 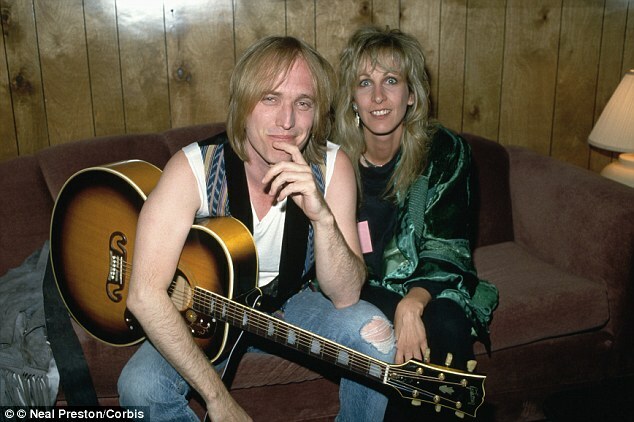 Musician Tom Petty met Dana York at a concert in Texas in the early ’90s, but they didn’t reconnect until 1996. When Dana's first marriage was over, and guess what? Dana York became that switch to give Tom Petty's life a much-needed brightness. They felt an instant connection between each other as if they had known each other for a long time. The couple got married on June 3, 2001, and lived happily with Dana York's son, Dylan from her previous marriage. However, the couple's relationship ended with the death of Tom Petty on October 2, 2017. At first, Petty's was alleged to be spot dead which rumored all around the world. Tom Petty who disclosed his struggle with heroin addiction in 2015 publicly, was found unconscious at his home early in the morning of October 2, 2017. It was a Monday morning when he was taken to the UCLA Medical Center in California where he passed away at exactly 8:40 pm. Is musician Tom Petty dead or alive? Tom Petty died on the 2nd of October in 2017.
Who is Tom Petty's first wife? Tom Petty was first married to his longtime girlfriend Jane Benyo. After his divorce with wife Jane Benyo, who did Tom Petty get married to? 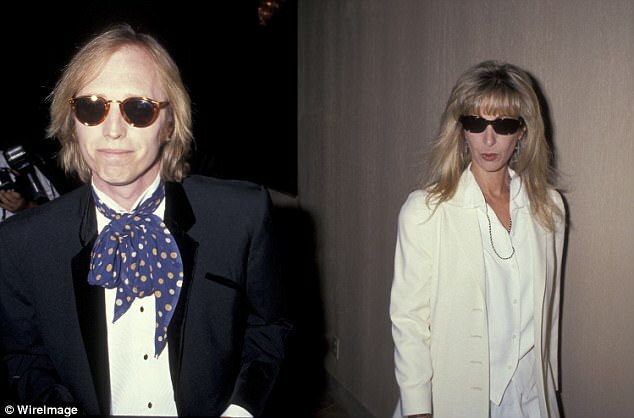 Musician Tom Petty married Dana York, after his divorce with first wife Jane Benyo.